Some mad man/woman has decided to link us to ex defender Michael Turner, 5 years after we got shot of him! 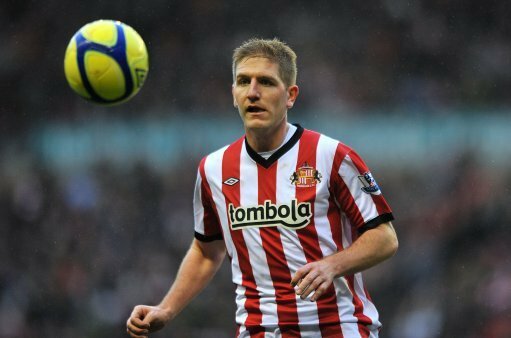 Michael Turner who has been released by Norwich the club we off loaded him to, after an injury filled 3 seasons on Wearside. Turner was signed for 6 million under Steve Bruce, for Bruce’s former club Hull City. The Newcastle Fanzine newspaper, the Chronicle is said to have first ran with the story but if it’s not black and white they wouldn’t know!